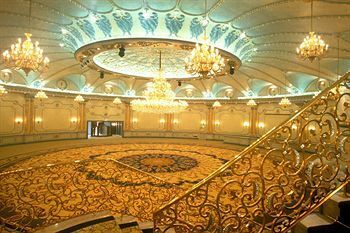 If you are planning your wedding in Jeddah, Saudi Arabia, and not sure where to hold it, we have a suggested list of wedding venues for you. 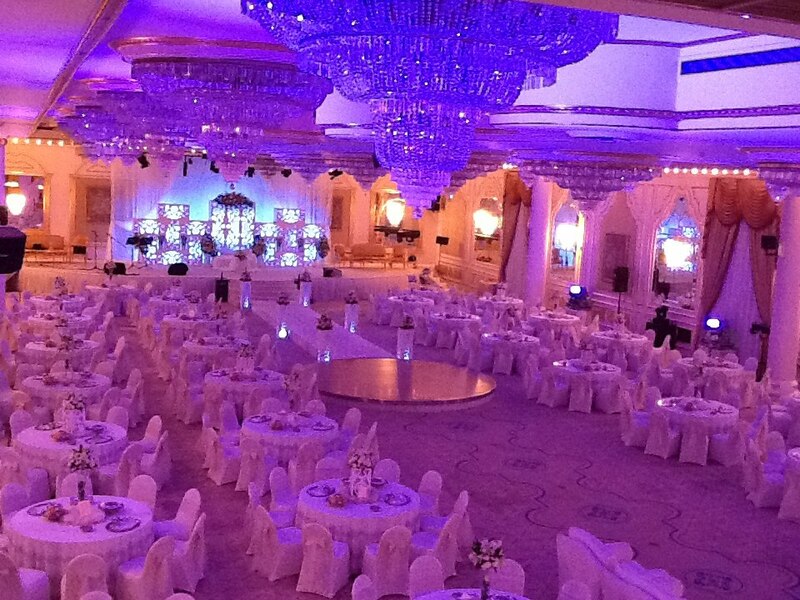 Considered as Jeddah’s most elite wedding hall, it provides an ultra-glamorous wedding experience for Saudi couples. 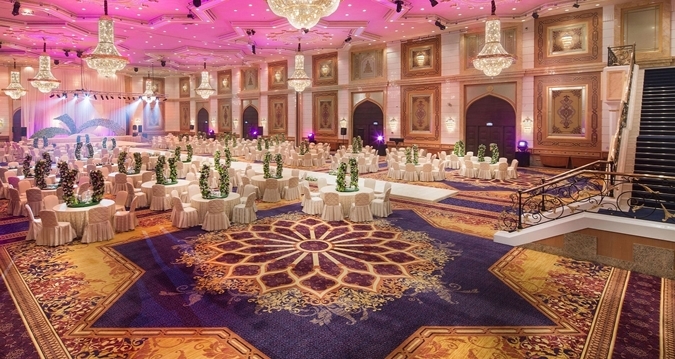 Its luxurious crystal chandeliers, its delicately sculptured ceiling, sumptuous pillars standing upon the finest woven carpets, its ultra-modern technologies and top-notch sound system add to the uniqueness and greatness of this wedding venue in Jeddah. As the day you've been dreaming about for years draws near, the Hilton Jeddah’s wedding-tested staff stand ready to help turn your vision into wonderful reality. Create lasting memories on your special day with unique photographs at Park Hyatt Jeddah, Lazurde and Al Sohba ballroom. Picture a romantic sunset ceremony overlooking the Red Sea and welcome your guests with the best drinks followed by a tasteful dinner at The Palm Courtyard of either venue. The delights will astound you… beautiful venues, delicious cuisine and sublime details. Whether your dream is to dance together on an island overlooking the Mediterranean Sea, or make your entrance by riverboat in true Southern style, Westin blends expertise with intuition to create a celebration as unique and individual as you are. 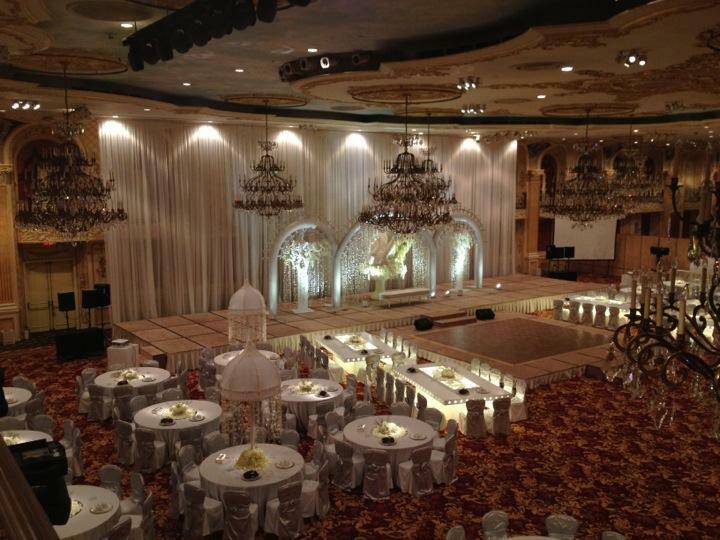 A wedding hall which stands up to its name (Emperoress), creating luxurious weddings fit for royalty. 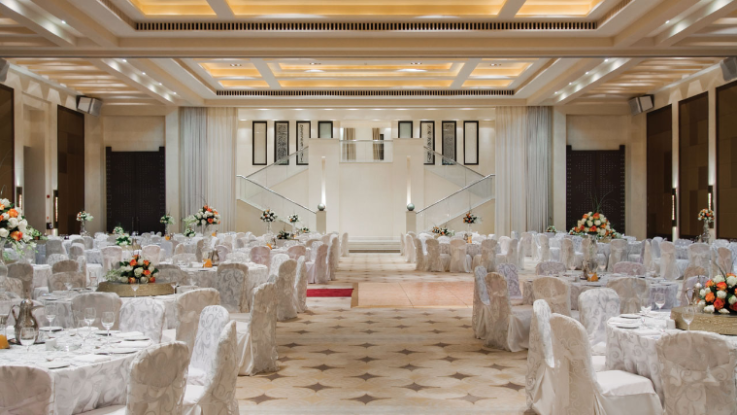 Feel like a princess on your wedding day once you enter the glamorous wedding hall, prepared by the best wedding experts.